Are you eager to just get started? It's super easy and the first month is free! 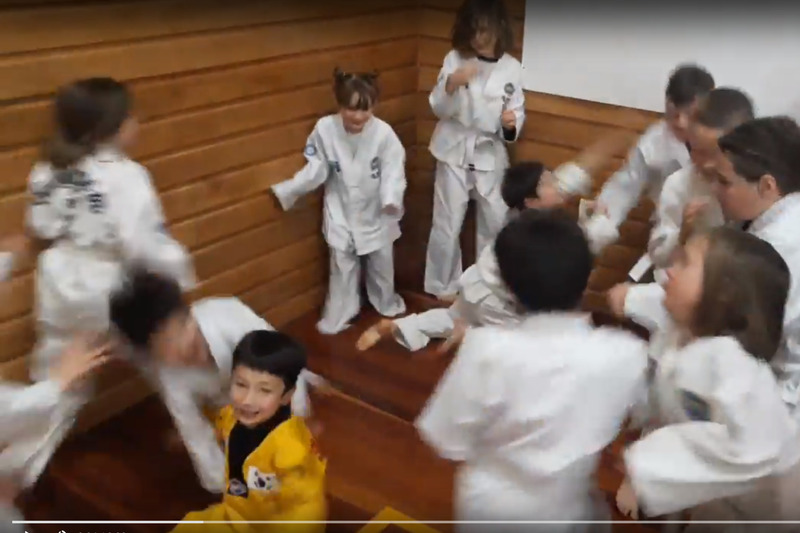 We are an ITF Taekwon-Do club in Mosgiel, New Zealand. We are led by Mr. Dion Bennett, 2nd dan and we train on Monday and Wednesday evenings and have extra activities throughout the year. Membership is open to anyone over the age of six and your membership allows you to train with any other ITF club world-wide. 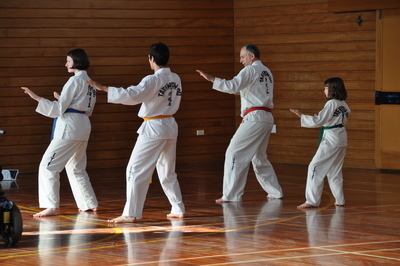 We teach self defence which is only effective if it becomes a reflex. 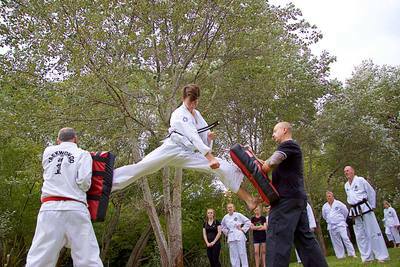 We cover awareness, avoidance, releases, counter-attacks and your rights under NZ law.